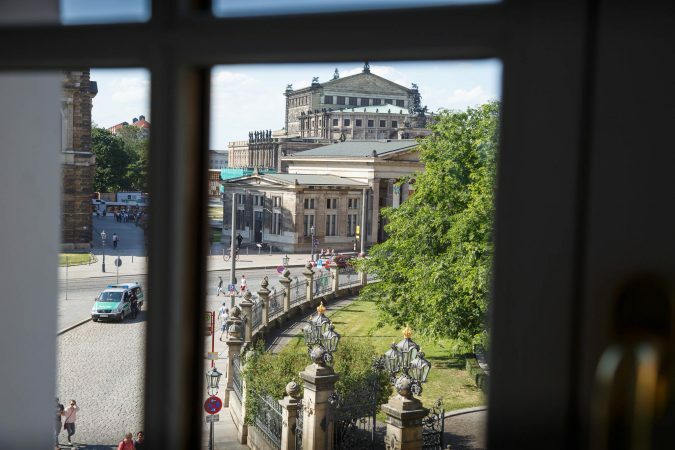 The beautiful and historical city of Dresden is located in the East of Germany and, amongst many renowned tourist attractions, is home to Hotel Taschenbergpalais Kempinski. 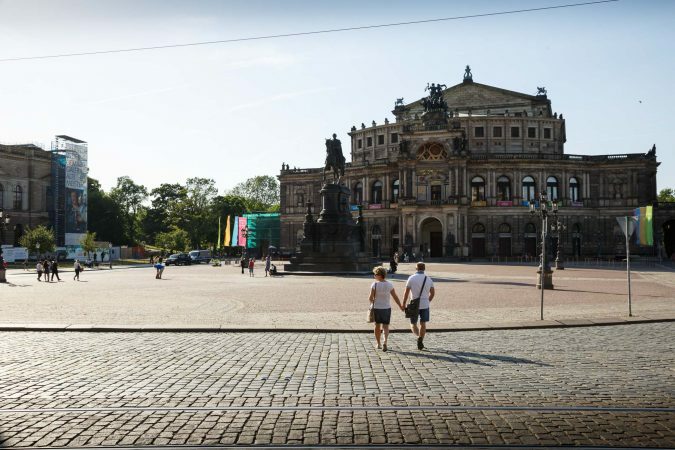 You can’t miss the hotel, a grand and stunning building standing tall amongst the palaces, galleries, and museums of Dresden, and a stone’s throw away from the River Elbe. The breathtaking architecture continues inside with tasteful décor throughout to give an elegant, contemporary feel. The hotel has 182 rooms and 31 suites, all impeccably presented and incredibly luxurious. 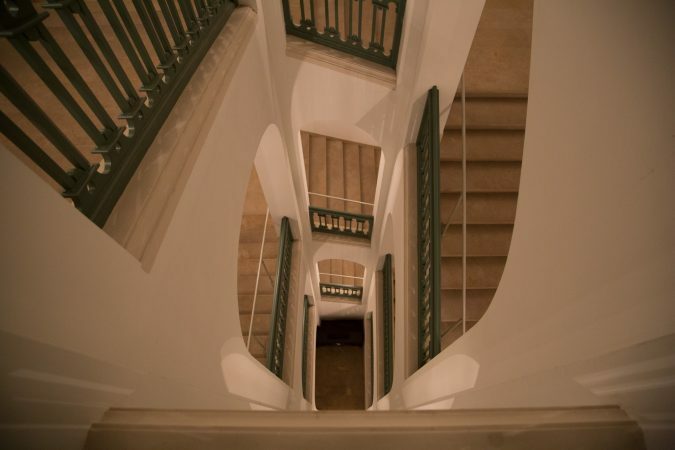 The rooms are large, with additional options for adjoining rooms if required. 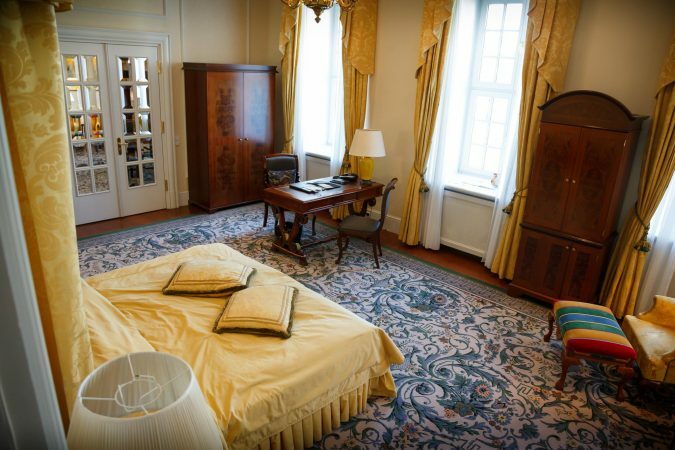 Business or Pleasure – Hotel Taschenbergpalais Kempinski Have it Sorted! Not sure what you fancy to eat? Don’t worry – with four restaurants, cafés, and bars to choose from, there’s sure to be something that takes your fancy. Restaurant Intermezzo offers Mediterranean cuisine as you’ve never tasted it before, while the Palais Bistro serves French cuisine with a fabulous Parisian-style bistro backdrop. If you fancy something a little more relaxed and low key, you can sample some tea and cake at the hotel’s Café Vestibuel, or visit the Karl May Bar, a sophisticated place serving a warm welcome alongside its award-winning cocktails. The hotel also has six conference rooms and a spectacular ballroom which holds up to 500 people. Saving the best till last, Hotel Taschenbergpalais Kempinski has its own Spa Lounge that offers relaxing treatments as well as a pool and fitness suite. 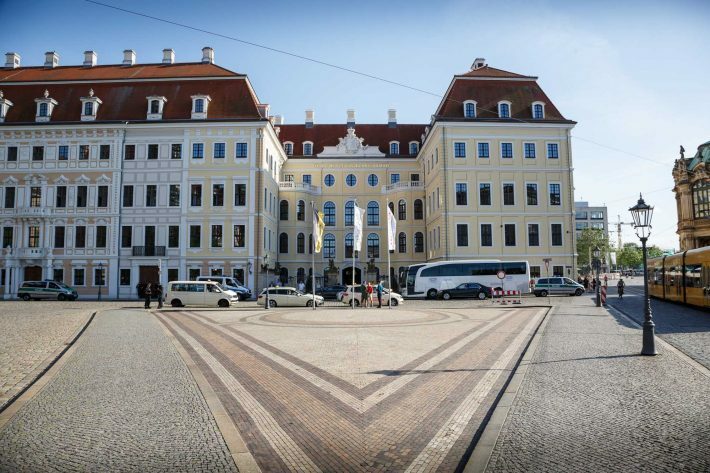 Renovations on Taschenbergpalais Spa Lounge will begin in August 2017 but that doesn’t mean you have to miss out on a massage as they’ll just come to your room instead – perfect! There is plenty to see and do in the local area – from walks along the River Eibe to visiting Zwinger, a stunning palace in the City, you’re never going to be bored. There are also museums, galleries, and theatres close by – or, if you’re after something a little more low-key, you could simply take a stroll around Dreseden to soak up the local atmosphere whilst admiring some of its incredible architecture.